Gfest: Is Sinestro a Member of the Justin Bieber Fan Club? Is Sinestro a Member of the Justin Bieber Fan Club? 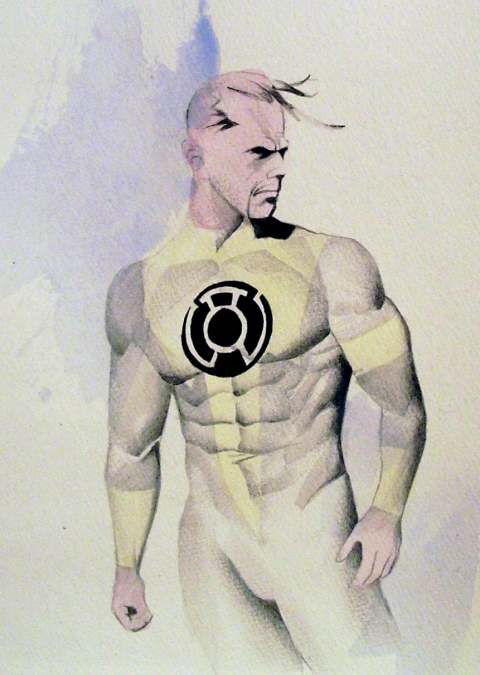 This is some very cool Sinestro artwork courtesy of the comic art gallery, and yet there is just one little thing that bothers us about it - the hair. Sinestro has always been about the hair. His receding hairline and moustache have been Sinestro's calling card since day one. 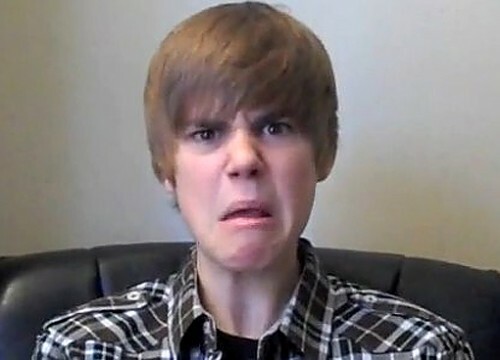 Yet here he's seems to be growing it out (and forward) to achieve the Justin Bieber look. Could Sinestro be a closeted fan of the teeny bopper sensation?